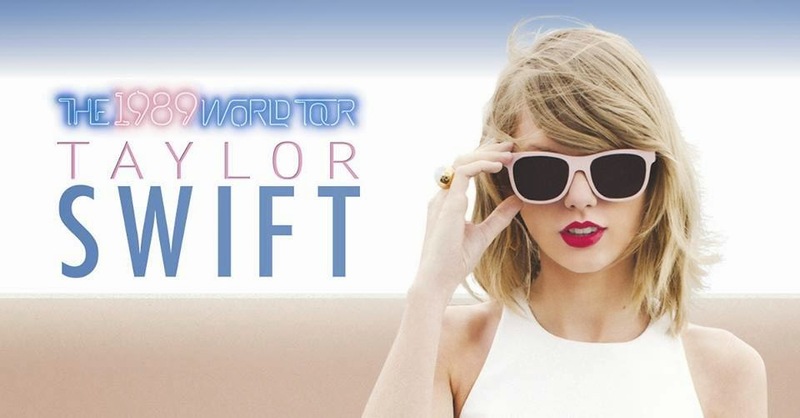 She’d already confirmed last month that she was headed our way in December next year and, after teasing us on their socials throughout the day yesterday, the team at Frontier Touring has this morning revealed the all-important Australian dates for Taylor Swift’s ‘1989’ global tour. Taylor will actually touch down in late November, with shows confirmed at this stage in Sydney, Melbourne, Brisbane and Adelaide. But despite using a quote from The West Australian in its announcement this morning, there’s no date to speak of for the people of Perth at this stage. As with her US dates, Taylor will be supported on the local leg by our own Vance Joy. A Frontier members pre-sale kicks off on Tuesday. General tickets, meanwhile, are on sale from 10am local time on Friday December 12.